Home » At the Parks » New Disney Tsum Tsum Series 13 Blind Bags Coming Soon! Just when you thought the Disney Tsum Tsum Blind Bags were done, here comes Series 13. 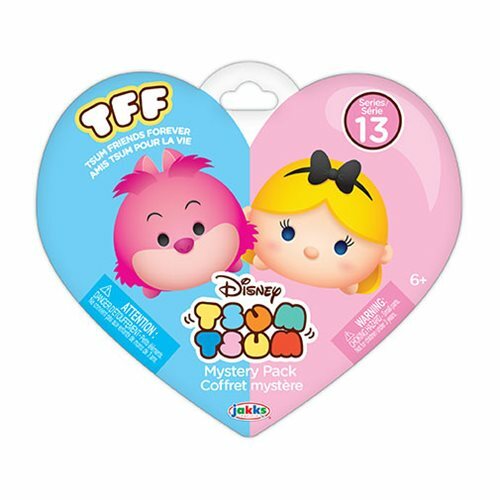 The new “True Friends Forever” series looks to include a Large + Small Tsum Tsum or Two Medium Tsum Tsums, however that might change before it is released in February/March. Click on the link below to order a case of the new series which includes 24 Blind Bags from EntertainmentEarth.com. 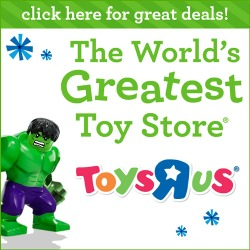 Previews of the new Marvel Tsum Tsum Blind Bag Series #4 by Jakks Pacific! New Marvel Tsum Tsum Series 5 Blind Bags Now Available Online! First Look at the new Disney Tsum Tsum Series 10 Blind Bags! New Disney Tsum Tsum Series 9 Blind Bags by Jakks Pacific Begin to Surface! New Disney Tsum Tsum Series 11 Blind Bags by Jakks Pacific Begin to Surface! 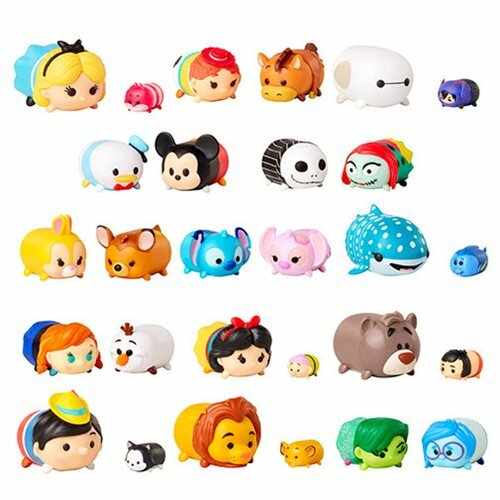 New Disney Tsum Tsum Series 8 3-packs and Blind Bags Begin to Surface! Oh they are so so cute!!!!! I really like tsum tsum and the blind bags are fantastic. Here in Italy I can’t find them anymore and I’m so sorry.